Need to know everything before you book? What is the crew like? Size of cabin? Size of beds? Food examples,…. Are you a control freak? Do not worry. So are we. 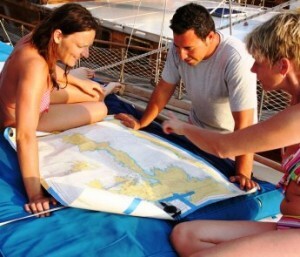 Gulet cruises are great, but it is crucial to book a gulet, that first your group structure. If you are a party group and you get “older, very professional but sleepy crew, you have a problem. If you are a group of seniors, and you get young hyper active crew that lacks experience – problem again. 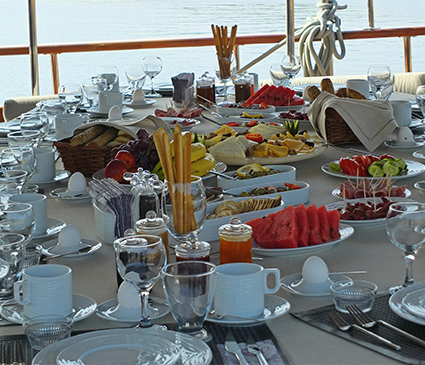 You should book a gulet, that has cabins they way you like it, crew fit to serve your wishes, food organized to serve your taste buds and route where you get what you wish. Not every person can help you out in a good way. Here is why. 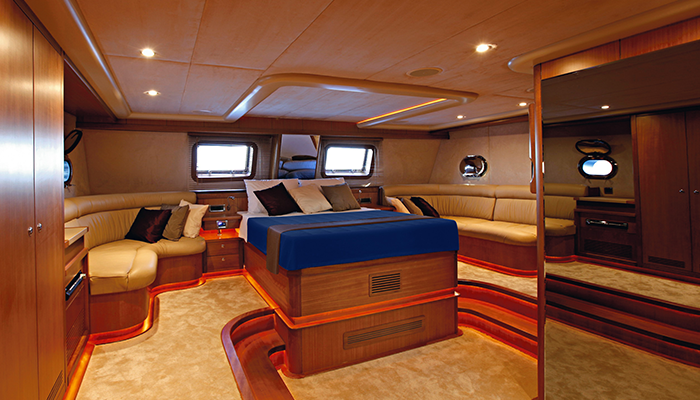 There are more then 2.000 gulets available for charter in destinations from all over the world. Lots of gulets have owners who do not speak English, do not understand the value of making good pictures, have never heard of the word “Crew Report” and have no idea some people actually do not like local food. This makes it very challenging to collect all this information in the first place. Combining the right gulets ,WITH THIS INFO EASILY PRESENTED, to the most appropriate groups, is another story. Not a lot of people are able to do this and we are happy to say(without any modesty) that our experience enables us to do it. Crew is what makes your cruise. You should know who will be responsible for your route and safety (captain), who will amaze you with the food (chef) and how it will all fit together (deckhand, hostess, etc…). Ber persisent. Crew is what makes your cruise. 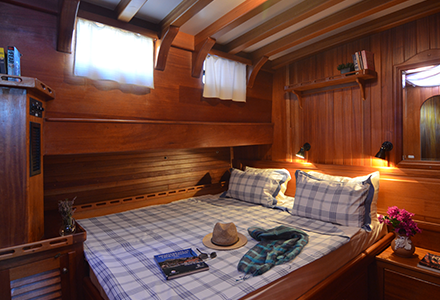 If the size of a cabin is important to you, then you should book a gulet with large cabins. 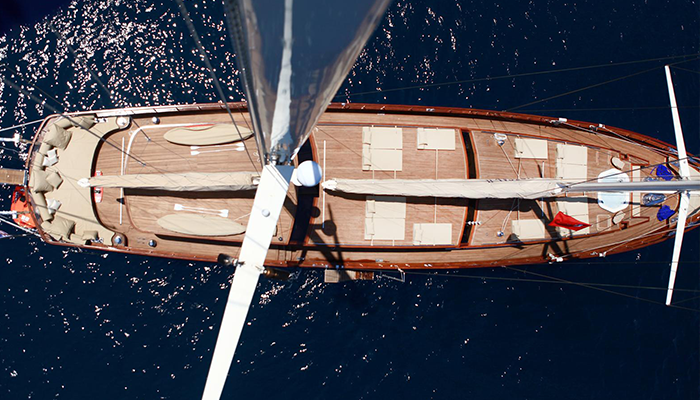 If the gulet is old but large and spacious or small but modern, you should know about it. 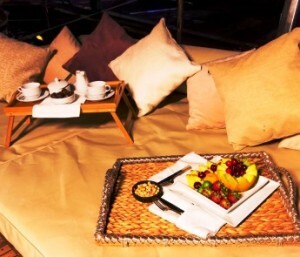 Is the gulet known for giving the best services. This is all the info you should get with your inquiry. Food, drinks and other organization. What kind of food is served on board, and how you can modify it. How will the drinks be supplied on the gulet? What happens in case something goes wrong? Who can you call? When do you have a check in and check out? 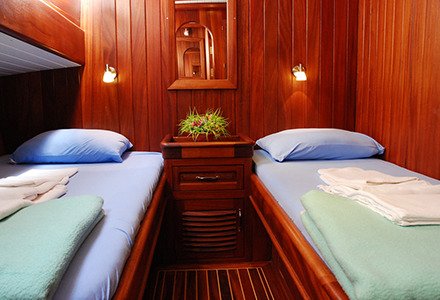 Will you spend the first night in a busy harbor or in a nice bay? 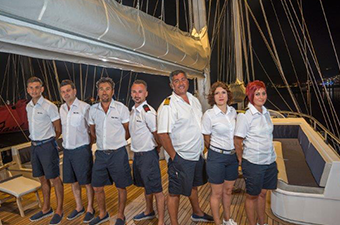 Our “gulet experts” are more than happy to address any questions or concern you might have. Just schedule a phone meeting and we will be glad to give you a call. Is gulet air conditioned? How can air condition work, if you are not plugged in to electricity? How much of air condition is included in price? What happens if we wish to have more? How loud is the generator? Will I be hot? Can you breathe in cabins? Can you sleep outside? Is it safe? Is it safe for children? Safety? Guarantees? Will you be there for me? If you send the money for the deposit payment, is your payment secure? What if the terrorist attack? What if the gulet will sink? What if the children fell into the sea? What if some of the crew is making us problems? (we are control freaks also, so this are all the questions we ask every single time and we are very happy to say, we do our best to answer every single questions stated here). Very important things to know in this section! 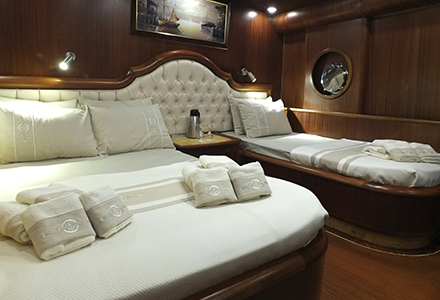 This means you will get amazing services, you will be prepared for your cruise and your satisfaction will be huge. BUT this also means you can not expect huge discounts, lots of negotiations and big promotion. This gulets are in demand, so you need to be aware of it during the entire process. Is this the way you like to organize your holidays? Welcome. We are not scared of your questions. We will be happy to recommend you gulets that will fit your wishes. We will be happy to answer all your questions. Our record in the last 15 years was 167 emails sent to 1 client/group for a gulet charter in Turkey, Croatia, Greece, Italy or Montenegro. Do you think you can beat their record? Start by clicking the button below.